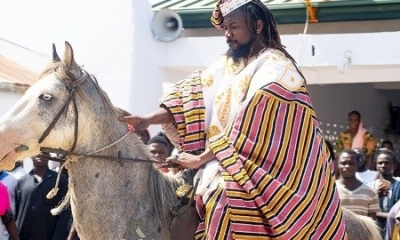 Quietly, Samini scoring huge props with his latest album “Untamed”. 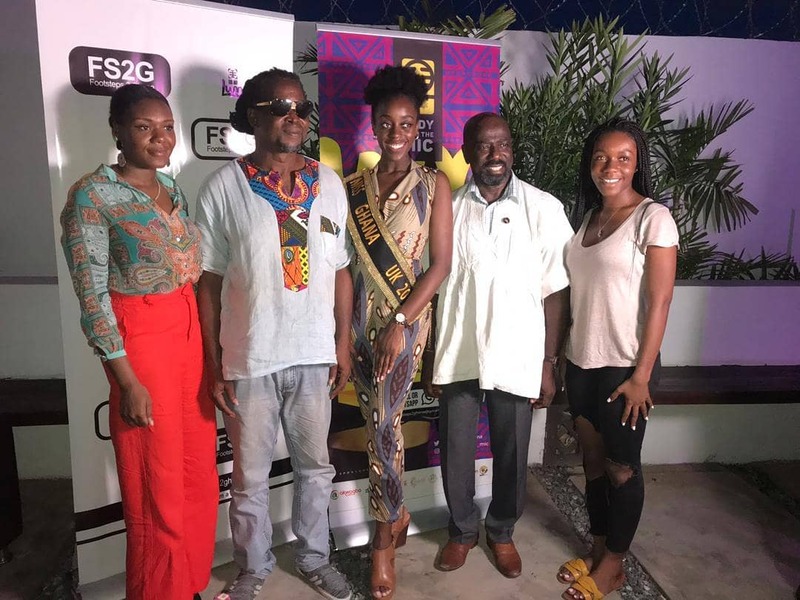 The Legendary Ghanaian Music Icon who is currently in USA to promote the Album was interviewed by huge American media channel, Voice Of America. The interview airs today, Monday, February 4, 2019 at 9:00am GMT and repeated at 2:00pm GMT. 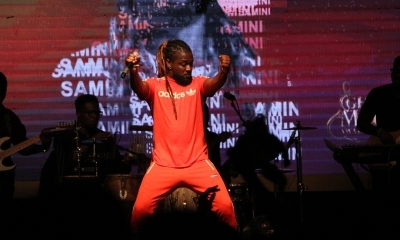 “Untamed”, Samini’s 7th studio album hit the World Billboard “Top 10 Reggae Charts” placing 8th position on January 1, 2019 — barely 2 weeks after release of album on December 22, 2019. 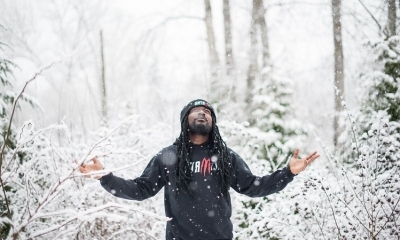 “Untamed” is 22-tracked Reggae album put together by at least 7 Producers. 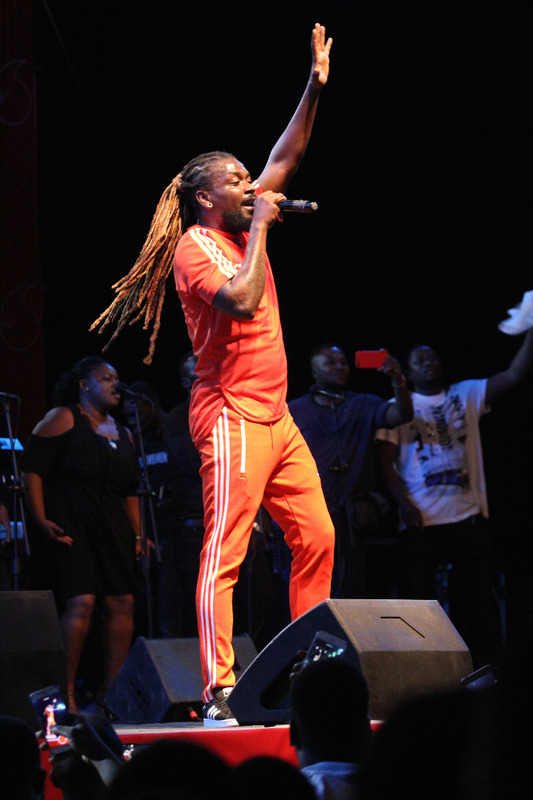 Samini himself was the Executive Producer for the album and wrote most songs for the album. 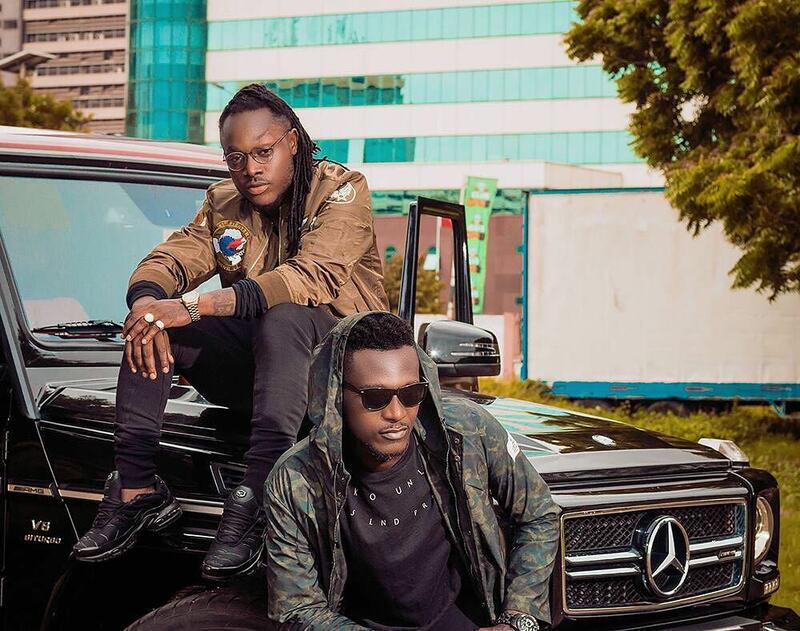 The album according to his fans and entertainment pundits is the best album out of Ghanaian albums released in 2018; other critics have also tipped the album as the best catalogue from the MOBO Winning Musician. 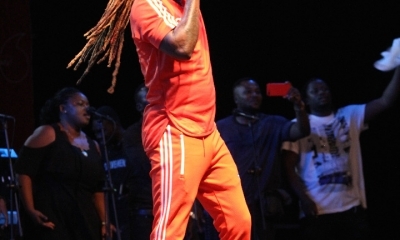 “African Beat” is a segment on Voice Of America Channel that highlights African music and it’s crooners. Do join the conversation on www.voaafrica.com for more.